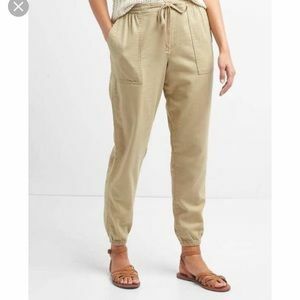 New GAP utility joggers, Medium. 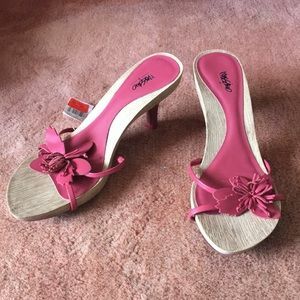 NWT Mossimo leather sandals, fuchsia. 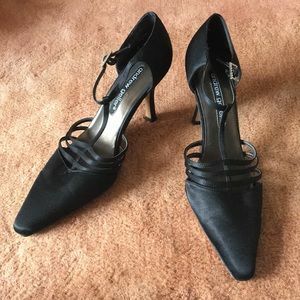 Brown Studio Spiga Mary Jane heels, leather! 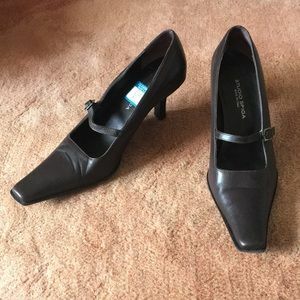 NIB chocolate brown patent peep-toe heels! 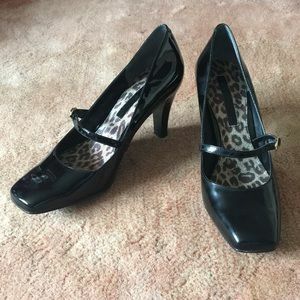 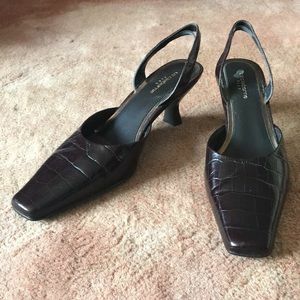 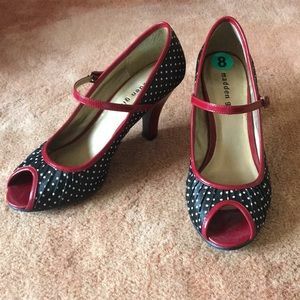 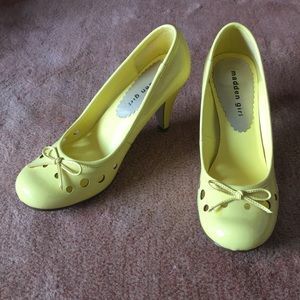 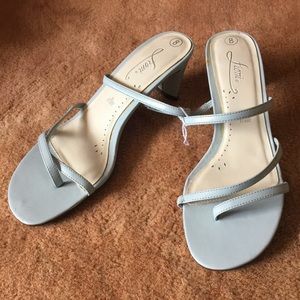 Liz Claiborne alligator print leather slingbacks! 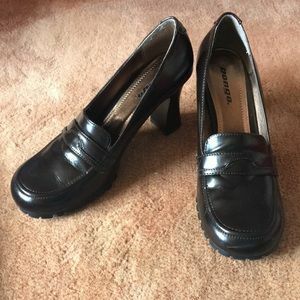 NIB Bongo high-heeled loafers, chocolate brown! 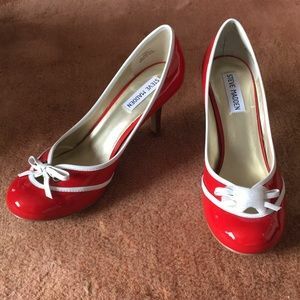 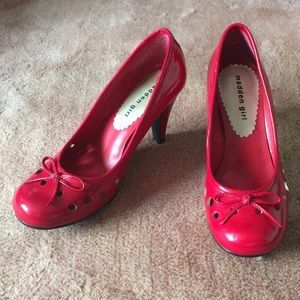 NIB Steve Madden sporty red patent heels! 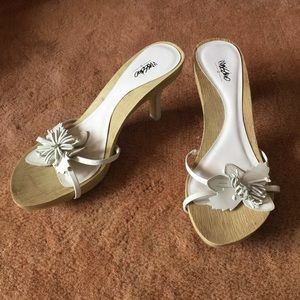 NIB Style&co. 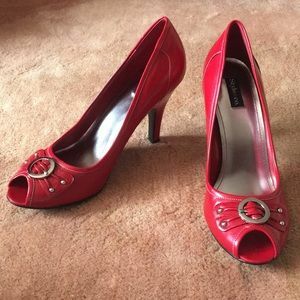 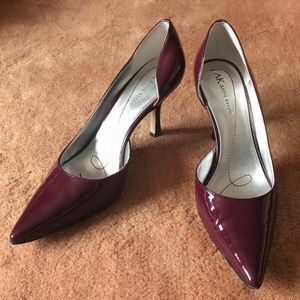 leather peep-toe heels, cherry red! 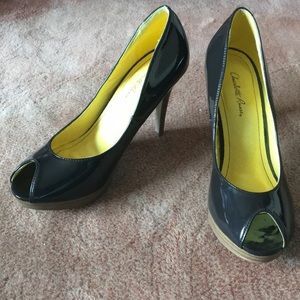 NIB Steve Madden sporty black patent heels! 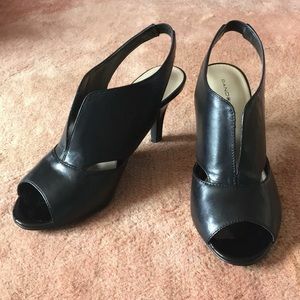 NIB Bandolino v-cut peep toe heels, black leather! 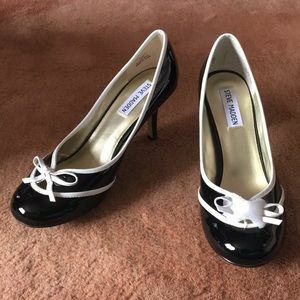 NIB, Bandolino Mary Janes, black patent leather! 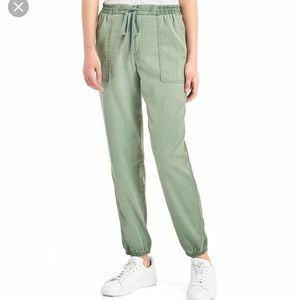 New GAP twill utility joggers!